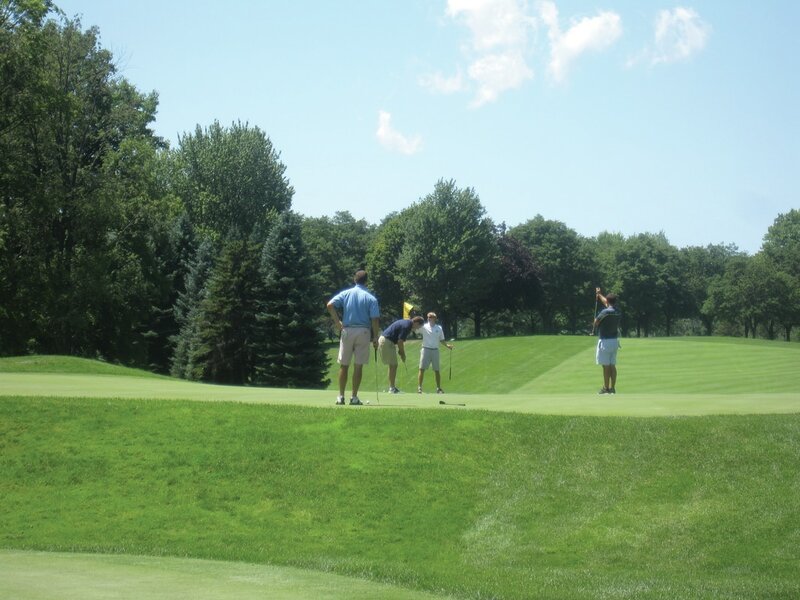 ​Join us for a day of golf at the beautiful East Aurora Country Club! Monday, July 29, 2019, 12:00 noon shotgun start, shamble format. Your golfer fee includes lunch, 18 holes of golf, power cart, dinner, and snacks and beverages on the course. Golfers are invited to participate in a number of contest challenges to test your skill and add to your golfing pleasure!! Cost is $225 per golfer and contests are $25 per golfer. After Registering, you will be re-directed back to this page to pay with a credit card or Paypal.. PLEASE NOTE: Past sponsors will be given advanced opportunity to renew a specific sponsorship. Please reserve early and we will notify you if your first choice is not available.